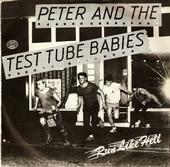 Welcome to the only official PETER AND THE TEST TUBE BABIES website. 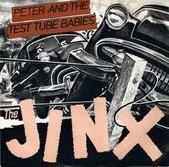 This is the only website written and updated by us, the band. 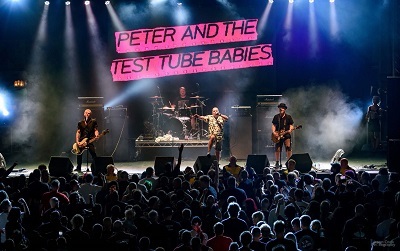 Our site contains all the real news, confirmed gigs, official merchandise, tour diaries, discography, biographies and any other stuff to do with Peter and the Test Tube Babies. We've each got our own page (click on the pics above) upon which to express our own views so, not only will you get the official news of the band, but our own personal opinions about things. This is the place to visit for all the latest news of the band directly from us. 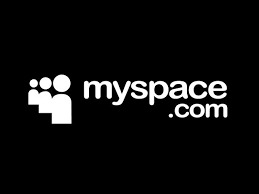 Hope you enjoy our site and come back often. 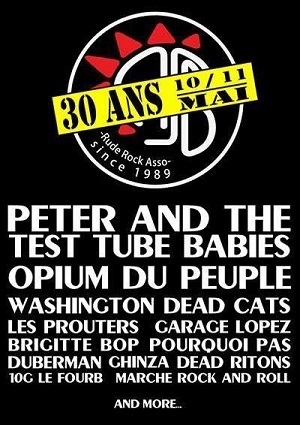 Recordings available at Merchandise, page or..